Did you know that it was a 22-year-old Jewish woman who wrote women's rights into the Japanese Constitution following World War 2? She was far ahead of her time! Or that a grammar school dropout, later nick-named "Two-Gun Cohen", eventually became a General in the Chinese army? 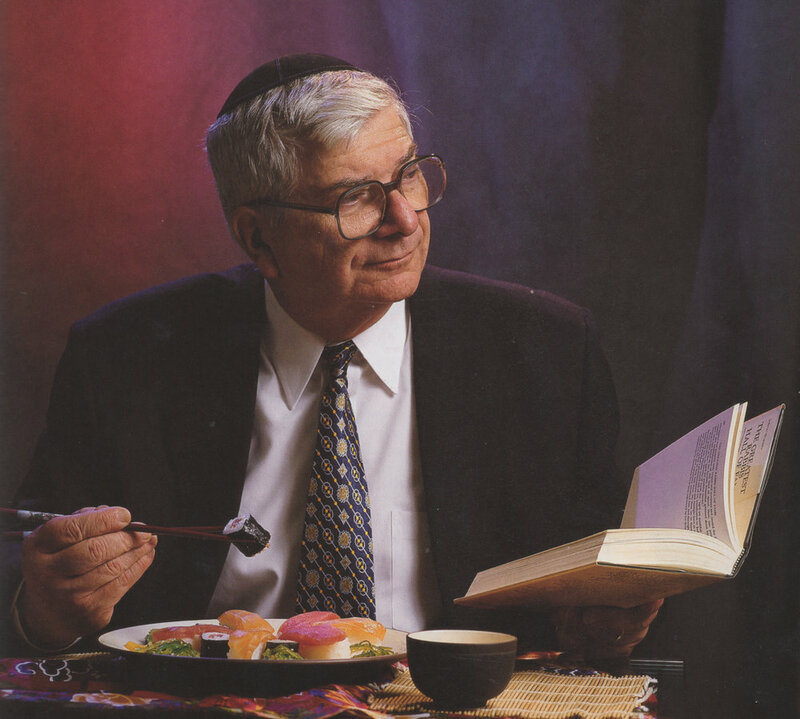 To bring this fascinating and overlooked part of the Jewish experience to life, Rabbi Marvin Tokayer, one of the world's foremost authorities on the little-known history of Jews in the Far East, and Ellen Rodman, Ph.D. wrote PEPPER, SILK & IVORY: Amazing Stories about Jews and the Far East. The authors traveled the world to collect details of these amazing stories from personal interviews, official records, home videos and scrapbooks, and eyewitnesses. Many of the facts they relate have never before been published. PEPPER, SILK & IVORY spins eye-opening tales of beauty queens, feisty primates, sacred texts, even a Jewish kingdom... the unknown but fascinating Jewish history that took place in Asia over a period of 2000 years. From "Japan’s Schindler" to "the Jewish James Bond" to a Jewish connection to the Taj Mahal, the compelling stories of Jews in Asia, including the role the Japanese played in saving the lives of tens of thousands of Jews during the Holocaust, are fascinating parts of history never before witnessed by most Western audiences. There is a sense of urgency to make this documentary now as many of the individuals who are the living embodiment of this history are aging and we must not miss the opportunity to capture their stories while there is still the energy, drive and ability to tell it. The reviews of the book are outstanding; the documentary will be even more compelling. We need your support to help preserve this history, this legacy, that will reach millions of viewers and will never be torn down or forgotten. or torn down, please contact us. The Foundation for Remote Jewish Communities (FRJC) is a 501(c)3 public not-for-profit educational organization registered with the New York State Charities Bureau.